The School of Medicine welcomed Rishi Sharma, M.D., M.H.S.A., to the faculty as the new docent for the Blue 1 unit on July 1. In addition to his role as assistant professor of internal medicine at the School of Medicine, he will also serve as a research associate in cardiovascular and renal research at the Kansas City VA Medical Center. 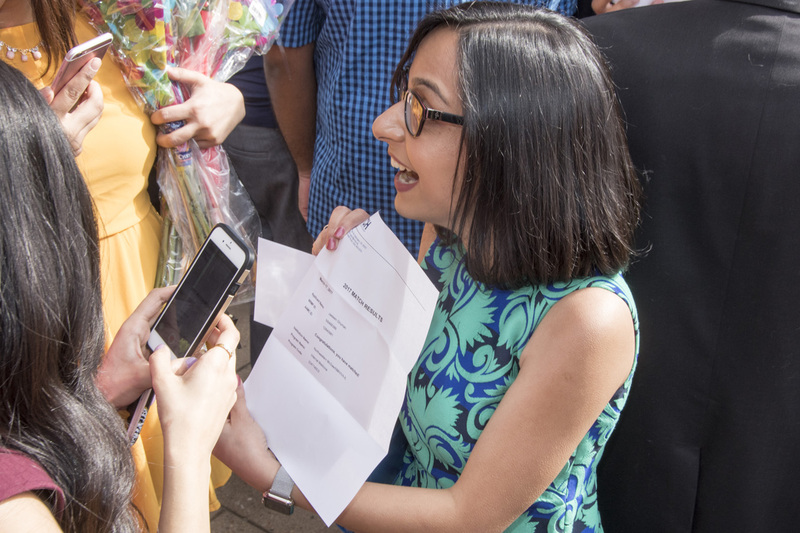 Before joining the School of Medicine, Sharma served two years as a hospitalist at Overland Park Regional Medical Center in Overland Park, Kansas. He has also served as a hospitalist and director of cardiopulmonary services at St. Catherine Hospital in Garden City, Kansas. Sharma brings a research background, having served as a research assistant at the Midwest Biomedical Research Foundation in Kansas City. He came to the United States after earning his medical degree from the Guwahati Medical College in India. He received a master’s in health services administration at the Kansas University Medical Center, then completed his internal medicine residency at Nassau University Medical Center in East Meadow, New York. There, he was recognized as Intern of the Year. 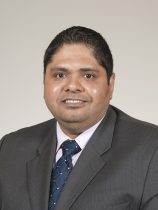 In addition, Sharma served as chief resident at Nassau University, and as an instructor for Introduction to Clinical Medicine at the State University of New York-Stony Brook. The author of many research posters, presentations and journal articles, Sharma is also a member of many health care societies including the American Heart Association, Doctors for America and the American College of Health Care Executives. 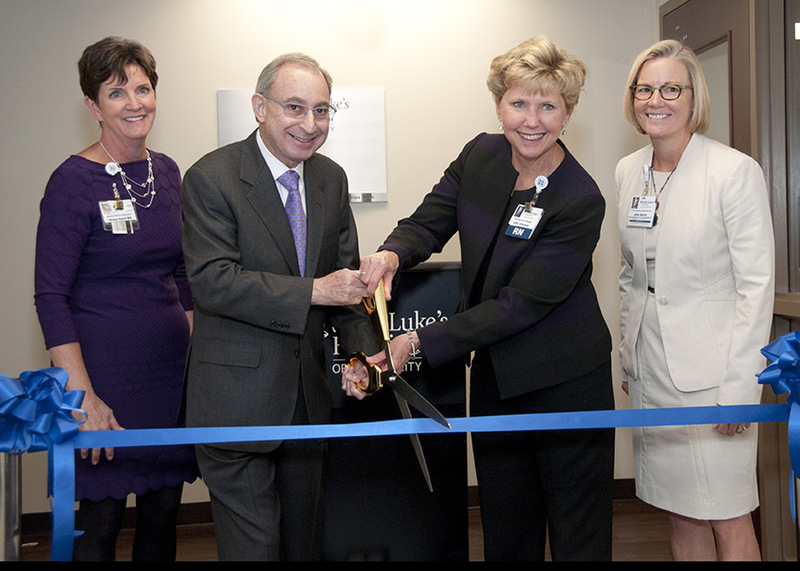 School of Medicine Dean Steven Kanter, M.D., and Saint Luke’s Hospital CEO Jani Johnson shared in the ribbon-cutting for the new medical education unit and Purple Unit docent offices at Saint Luke’s Hospital with Diana Dark, M.D., (far left) associate dean for medical education and director of medical education at Saint Luke’s, and Julie Quirin, (far right) senior vice president of hospital operations. Students on the Purple docent unit at Saint Luke’s Hospital have a new place to call home. School of Medicine Dean Steven Kanter, M.D., and Saint Luke’s Hospital CEO Jani Johnson, RN, MSN, shared the honor of the official ribbon cutting on Monday, Sept. 12, on the hospital’s renovated fifth-floor medical education department, the new location of the Eleanor N. and Mary N. Little Purple Docent Unit. The Littles are sisters who, through their estate, made a charitable gift to the Saint Luke’s Foundation in support of medical education and patient care at Saint Luke’s. In his remarks, Kanter said the docent program is a living symbol of the close relationship between Saint Luke’s Hospital and the School of Medicine. 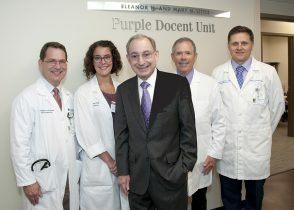 Purple Unit docents with Dean Kanter are Doug Cochran, M.D., Jamie Lawless, M.D, Richard Lustig, D.O., and Slawomir Walewicz, M.D. “This wonderful new unit, the Eleanor N. and Mary N. Little Purple Docent Unit, which is the home for purple docent teams, is clear testimony to what a wonderful partnership we have had,” he said. The fifth floor of the hospital also houses the administrative offices for the medical education department, a health sciences library and house staff quarters for residents. Docent offices for the Purple Unit were previously located in the hospital’s Medical Plaza building. Doug Cochran, M.D., docent for the Purple 2 team, said that moving the education offices to one site has been a convenience for students and docents. 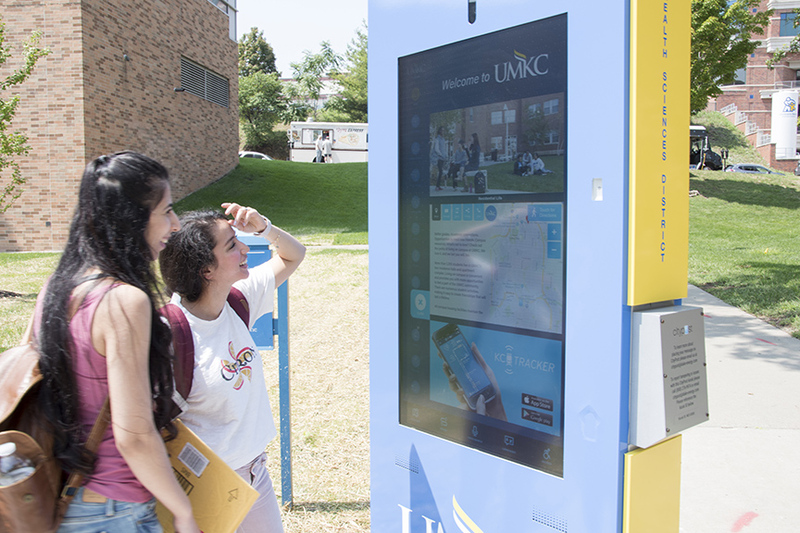 “We have several options for conference rooms, immediate access to the library, unlimited access to the electronic resources in the library and multiple places for students to gather in small groups,” Cochran said. This past spring, the School of Medicine added a fourth docent team to the Purple Unit. With the renovations at the hospital complete, two students now share each of the 24 offices in the new docent unit. The area also has a multifunctional media center that allows students to access patient lists, obtain evidence for rounds, and scan and send documents from the unit. Kanter said the docent system is key to making the medical education program at the School of Medicine function properly, and that it is critical for docent teams to have the right space in which to work and learn. “I want to extend my thanks to the Saint Luke’s Health System, to Saint Luke’s Hospital, the Saint Luke’s Foundation, and, of course, to all of you who have so generously supported Saint Luke’s and the School of Medicine in our shared mission of educating the next generation of physicians,” Kanter said. Courtney Drerup has joined the School of Medicine as the grants support specialist in the Office of Research Administration. She replaces Patricia Weary, who retired in May. 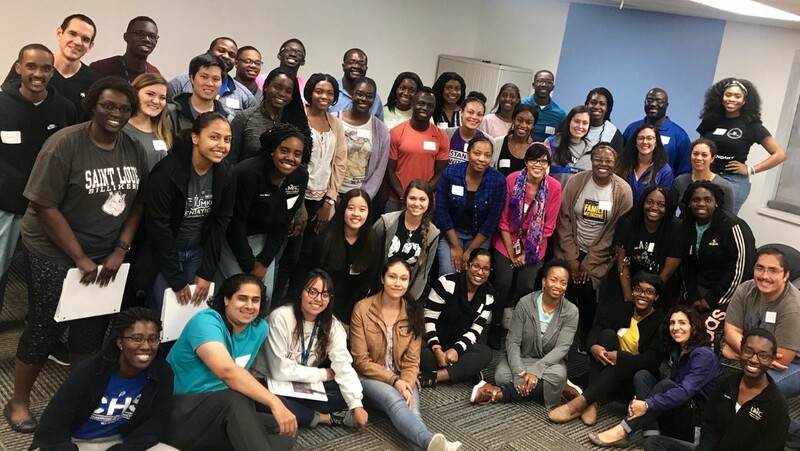 Drerup will help coordinate the annual Health Sciences Student Research Summit for School of Medicine students. She will also maintain research records for students’ and residents’ projects, provide grant support assistance for managing award expenditures, and provide monthly financial reports. A graduate of Columbia College, Drerup has experience in the travel industry and has also worked in South Korea. The research office also welcomes Laurie Ray as its new work-study student. Ray is currently enrolled in the UMKC School of Biological Sciences. She takes the place of former work-study student, Jessica Olson, who graduated from the School of Nursing and Health Studies last May and is now a graduate nurse at Children’s Mercy Hospital. Ray will provide administrative support, help maintain the School of Medicine Central Lab and equipment and also prepare dry ice for laboratory shipments. The School of Medicine has announced the appointment of A. Paula Monaghan-Nichols, Ph.D., as the new associate dean of research. She will serve as a professor in the school’s Department of Basic Medical Science. Dr. Nichols is an expert in the fields of genetics and neurobiology and has served on the faculty of the Department of Neurobiology at the University of Pittsburgh School of Medicine. She has been the director of courses in human genetics and neurobiology and has lectured in many medical and graduate courses. Dr. Nichols served as the vice chair of that school’s curriculum committee and has received numerous teaching and research achievement awards for teaching and mentoring graduate and medical students. Before joining the faculty of the University of Pittsburgh, Dr. Nichols was a post-doctoral fellow, research associate and staff scientist at the German Cancer Research Centre in Heidelberg, Germany. Her research has focused on understanding the molecular and cellular mechanisms that underlie the development of the nervous system and form the basis of emotion and cognition. 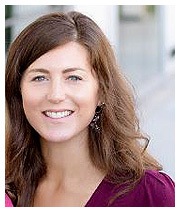 Dr. Nichols earned her undergraduate degree in genetics at Trinity College in Dublin, Ireland. She received a Ph.D. in genetic engineering and molecular biology and did a post-graduate fellowship in molecular genetics and development at the Medical Research Council in Edinburgh, Scotland. Dr. Nichols’ appointment is effective on August 1.